Will the Pulse massacre make a difference? On June 12, 2016, history was made in the United States. Unfortunately, not the kind of historic event we can celebrate, but rather a continuation of the violence that we have become accustomed to. 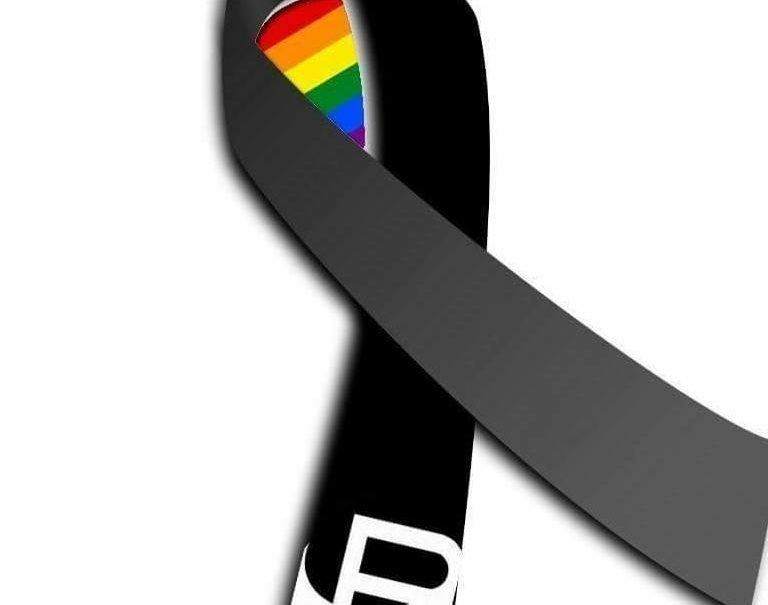 A lone shooter turned the Pulse, a gay night club in Orlando, Florida into a killing field. Over one hundred people were shot by an assault rifle in the hands of a twenty-nine year old male – forty-nine people died. Most victims were in their twenties and thirties. The shooter was shot and killed by the police at the scene. The point of this post is to, once again, promote reasonable gun legislation – not rescind the Second Amendment or ban individual ownership of guns. The shooter’s identity adds nothing to the argument that common sense gun control restrictions are needed. In light of the Orlando massacre, what do you think are the chances that Congress will take a hard look at the issues surrounding gun control in America? Are assault rifles and clips with unlimited bullet capacities necessary? Should anyone be able to purchase weapons of war without mandatory background checks? Should the current loopholes in federal law, including online and gun show sales, be allowed to continue? These are subjects worth discussing and debating. Any one of us, at any time and anywhere, can become a victim of gun violence whether directly or through a family member or friend. Victims are victims. As we saw three years ago in Newtown, Connecticut, even the youngest among us can be targeted. Congress turned a blind eye toward reasonable gun legislation and their inaction is expected to continue. After all, what is more important to our representatives in Washington, D.C. — their livelihood and future in politics, or the lives of twenty children? We all know the answer.